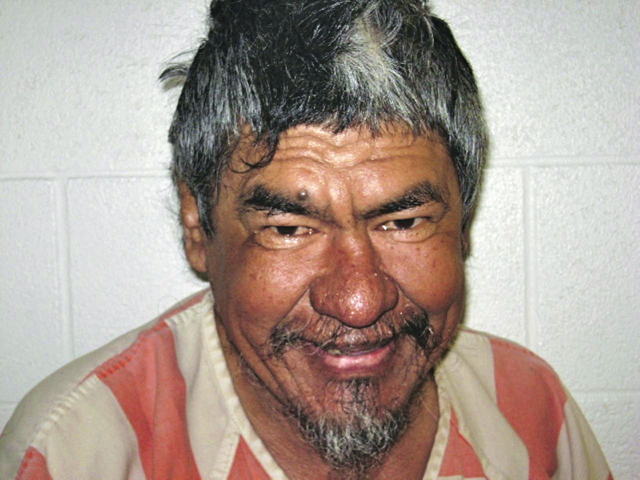 HERMISTON, ORE. – When his family took Pete Villarreal away from Arcata in January, 2008, it seemed his increasingly fragile health had ended his road-roaming days. 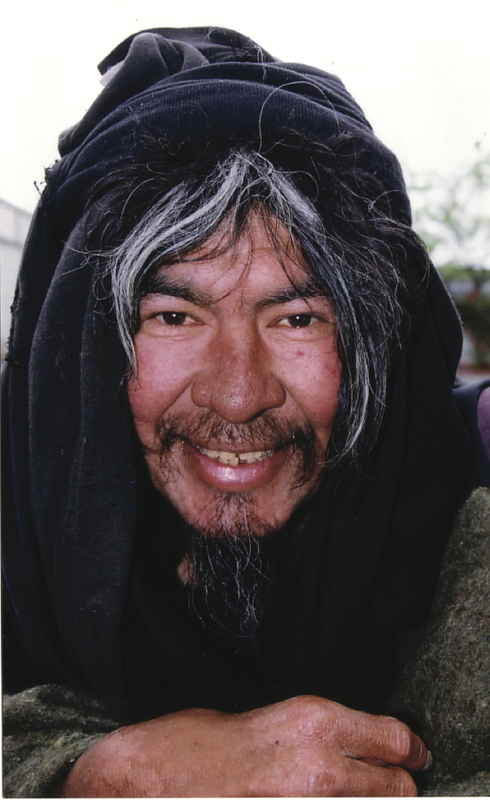 But now, back in his family’s home town of Hermiston, Ore., Pete’s back on the streets. His family isn’t happy about it, but can’t contain his wanderlust. Sometimes he stays with the family, but only for a maximum of two nights, then he’s off roaming the streets again. Those things center around wandering the streets of Hermiston and getting arrested for various petty crimes, spending time in Umatilla County Jail, getting out, visiting his family and staring the cycle all over again. Hermiston Herald Editor Neil Woelk had been wondering who the individual was that kept showing up in his paper’s police log. “I just see his name on the arrest blotter once a week,” Woelk said. He hadn’t been aware of Pete’s legendary stature in Arcata, but had gotten wind of the Ragman’s familiar pattern. Umatilla County Jail Inmate Pete. “Whenever he needs a meal, he walks into a restaurant and sits down in the restroom and just waits for the police to come,” Woelk said. Alma said Pete still speaks of his many Arcata friends. He does get confused sometimes and frets about having left his stuff at “Alan’s house,” referring to his Arcata benefactor Alan Sanborn. “Thank you to everyone that still remembers him,” Alma said. This entry was posted on Wednesday, December 7th, 2011 at 8:57 am	and is filed under News, Community. You can follow any responses to this entry through the RSS 2.0 feed.